Tim joined Watermark in 2014 as COO and Head of Distribution. He brings extensive experience in the development, marketing and distribution of investment and insurance products throughout Australia. Tim is responsible for Watermark’s distribution effort, as well as for operational aspects of the business. He is currently completing his Diploma of Law which he is due to complete in early 2015. 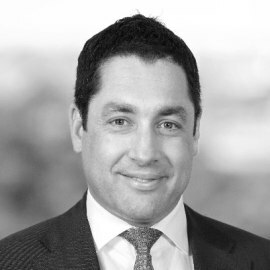 Prior to Watermark, Tim was a Director of Distribution at Bennelong Funds Management.